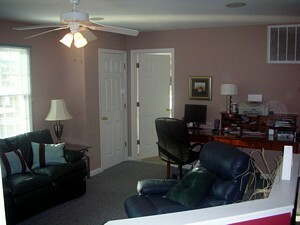 $2,500/week October 11-December 31 with exceptions of special holidays listed below. 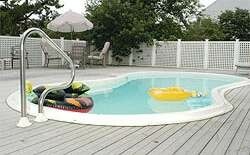 We do rent non-summer weekends at reduced rates. See below. Rates do not include 7.5% Fenwick Rental Tax. Low-key and unspoiled, Fenwick Island makes an ideal destination for families and adults-only vacationers who want a quiet getaway with convenient access to shops, restaurants and recreational activities. It is just steps from the island's 344-acre state park. This house includes three lavish master suites with king-size beds; one bedroom with a queen and a studio bed (suitable for a child); one with two sets of bunk beds; a room with a set of twin beds; and two dens: one with a full-size sleeper sofa and one with a full futon and a single. 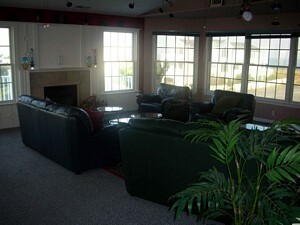 Amenities include a heated pool, two generous walk-in showers; hi speed internet with WIFI, five cable TVs/DVDs; and two gas fireplaces: one in a master suite and one in the living room. 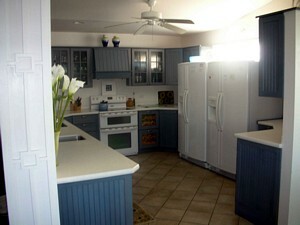 The cook's kitchen features two refrigerators, two ovens and a complement of counter-top appliances. 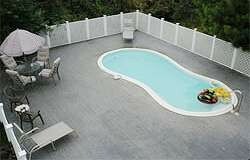 Nearby you can swim, shell, hike, fish, play miniature golf, golf, boat. There are many great dining spots some in walking distance. You can also shop at 140 outlet stores in Rehoboth. 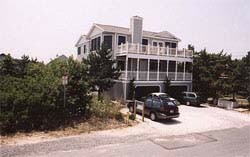 The guarded beach is about 10 minute walk away from the house and there is off street parking for 6. And if you need it, we supply parking passes for on street parking. 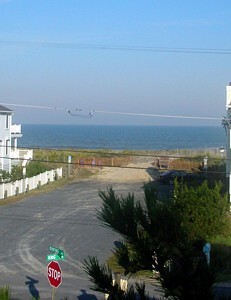 There is also access to a large state park beach right up the road with plenty of parking. The park has life guard, showers, rest rooms, snack bar, and umbrella rentals and the beach was replenished in the Fall of 2005 so it is very wide. Fenwick's beach is guarded, quiet and not at all crowed as you need to have a resident pass to park which restricts the number of beach goers. We supply 2 Wonder Wheel Beach Caddies that holds Full 48 qt. Cooler and up to 4 chairs, plus sturdy mesh bag storing tons of gear. This has been the perfect house for family, groups of golfers, reunions, wedding parties, showers, 'crafty ladies' gatherings, scrapbook weekends, small business or religious retreats, or just for a quiet vacation. 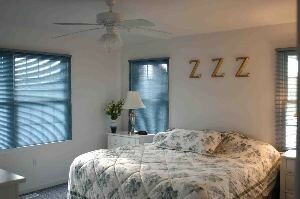 You could lease this house for a weekend, week or a month, and enjoy every minute of the comfortable and beautiful surroundings provided in the furnishings, appointments and neighborhood. 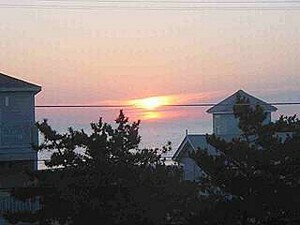 The town Fenwick - Called the Quiet Resort - spans about 14 blocks and the restaurants, stores and activities are an easy walk from the house. The town hall has a good playground for children, a basketball half court, and a shuffle board court and a picnic area. A few of our favorite restaurants include Nantucket's and House of Welsh . You can take a short walk to the pristine beach for swimming and surf fishing, wander for miles in the adjacent DE Seashore Park. 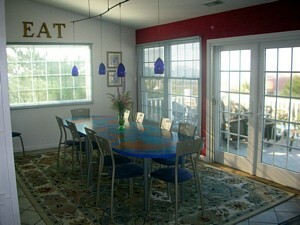 There are numerous golf courses, bike paths, three boardwalks, and superb dining in 2 states. Ocean and bay watersports - charter boat fishing, wind surfing. Local watersports: swimming, crabbing, clamming, boating, kayaking, jet skiing, sailing, sport fishing, beachcombing, surfing, shelling, windsurfing. Day Trip about a half hour from Fenwick: Rehoboth Beach: The town is much larger than Bethany and boasts many shopping and dining options. You can also go antiquing. There is also fabulous sales tax free outlet shopping at 140 Outlet stores. Lewes: Smaller than Rehoboth but a good day trip...very quaint. Want to find a vacation rental home where you can relax, surrounded by beauty, with lots of outdoor fun for the whole family? 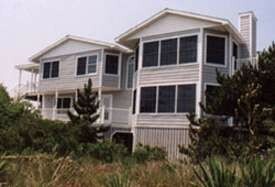 Consider Fenwick Island, Delaware’s gorgeous waterfront paradise as your next vacation retreat! Nestled between the Atlantic Ocean and the Little Assawoman Bay, Fenwick Island's small coastal homeowner and vacation rental community is defined by its natural boundaries. 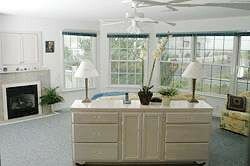 The Atlantic Ocean, our eastern boundary, offers the best beach vacation spot in southern Delaware. 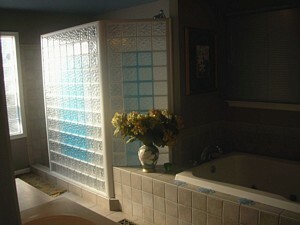 These are but a few of the reasons summer renters are drawn to spend their vacation with us.